Hello, Are you looking for a long term companion in Melbourne? 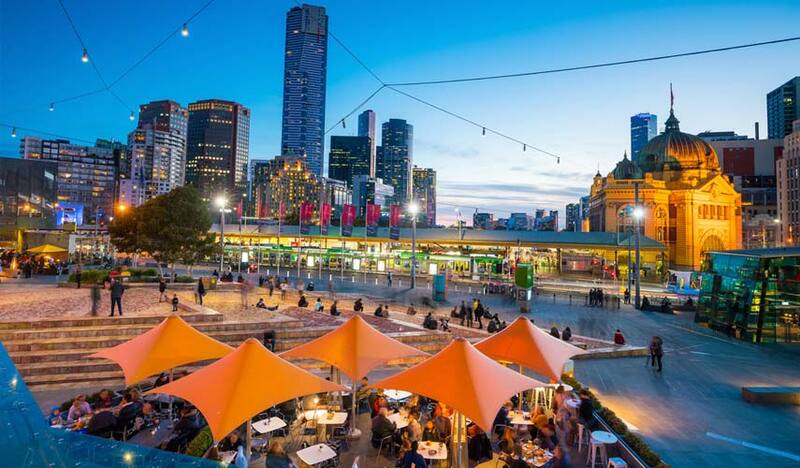 Melbourne has a large population of Indian singles and yet they are not able to connect with each other often. Shadi.com provides a very effective way of meeting other singles. Online matchmaking is a very acceptable and effective way of connecting with like minded individuals. Everyone has busy work schedules and socializing with the same group of friends does not help either to interact with new singles.We welcome you to try and see if you can find suitable long term companion. We want you to succeed and inspire others with your success stories. Register with Shadi matrimony and increase your chances of finding a suitable life partner. All our efforts are dedicated towards helping you find educated, successful professionals who can be your potential match in Melbourne and surrounding areas. Every profile is manually checked to make sure that singles are joining for the right reasons. With full privacy contact features and photo privacy options. Shadi® Matrimonial has become increasingly popular choice for people to find long lasting relationship leading to marriage. Melbourne is a diverse and exciting city in Australia. A cool and a great cosmopolitan place which has something for everyone. The city is lined with green spaces lots of trees in the fall season the views of golden foliage is amazing. Everywhere the stunning Victorian and Gothic architecture can be seen. The side streets with their cool groovy restaurants and cafes. The walls of the city with famed graffiti adding color and flavor to the culture of Melbourne. There is the Chinatown the Greek corner and of course the little Italy. You can find cuisine from all corners of the world. Melbourne is a very walk able city with cultural things for everyone. It has thriving cafe lifestyle serving fantastic food and coffee.